Marnie Lewens is the owner of A Victorian Affair LLC. She has 17 years experience predominantly decorating for wedding ceremonies & receptions. 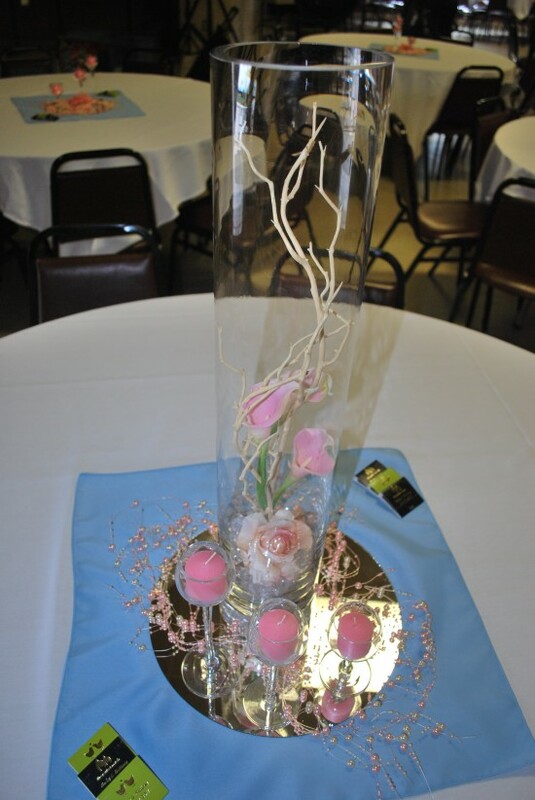 We also provide outstanding & unique decor for home shows, corporate events, anniversaries, graduations, birthdays, class reunions & more. 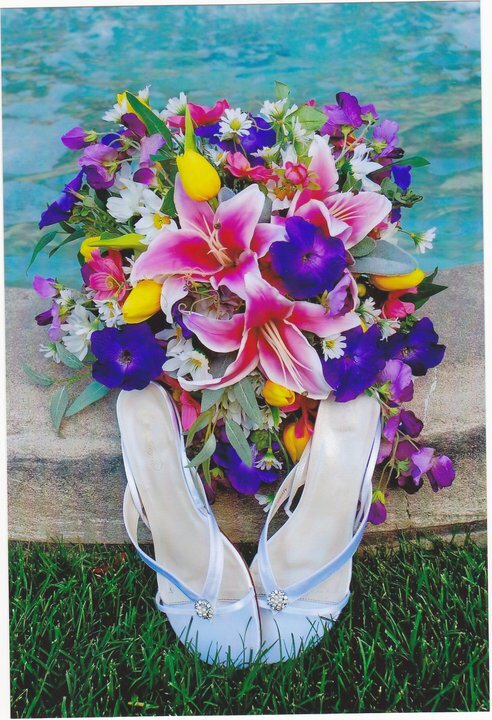 Also offered are complete bridal floral packages & officiant services. 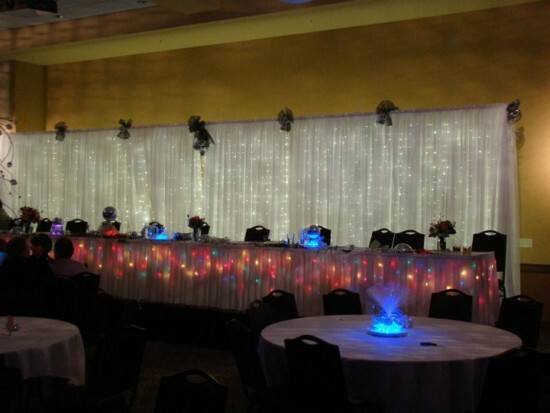 We decorate your wedding following your ideas & theme. We put it up and take it down, all for a reasonable rate. We have beautiful & elegant items, all of which are rented -- much less then if you purchase them outright. Every event is " An Affair to Remember"